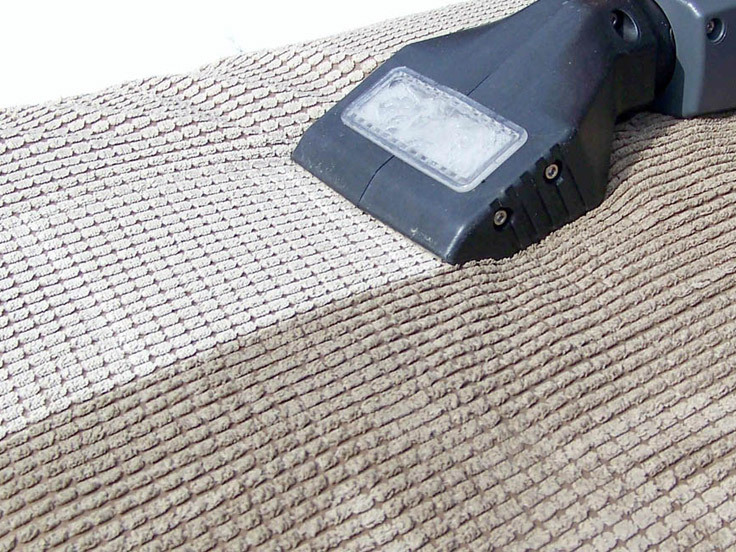 Upholstery in general can be difficult to thoroughly wash, and its finish is easily damaged due to products used. 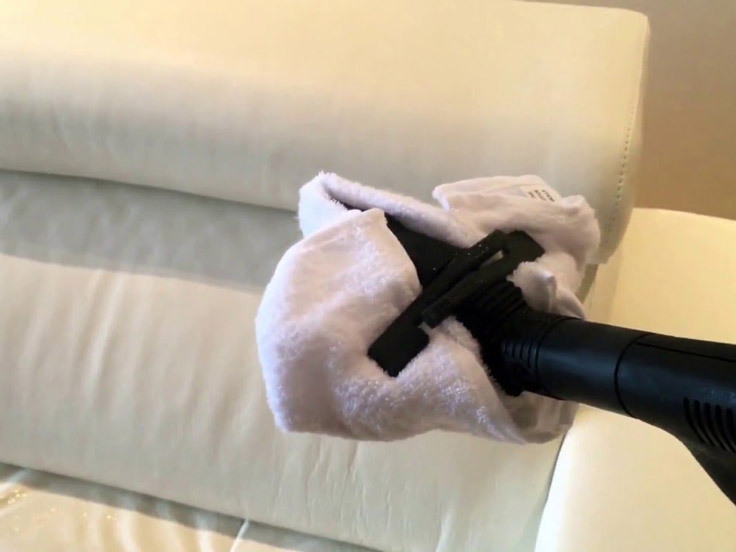 Our upholstery cleaning service has the answer to not only clean your sofa, curtains, rugs, carpets, seats, cushions, mattresses, and much more, but also disinfect without the use of chemical products that may harm their finish/feel. 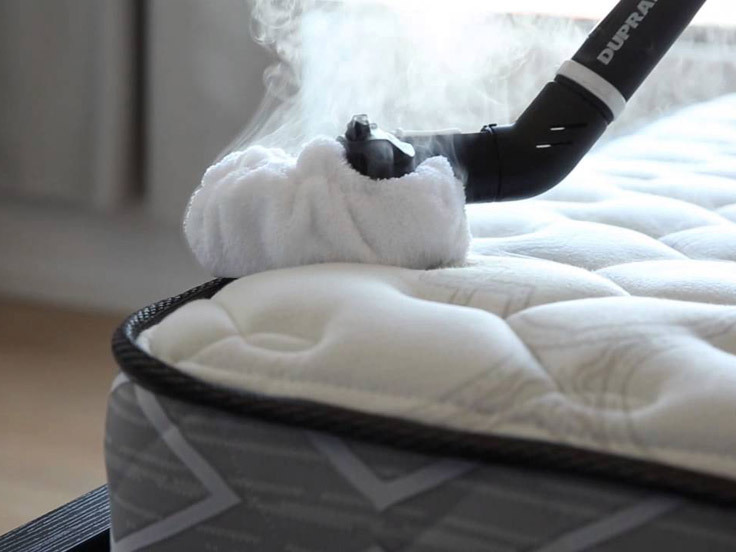 Cleaning upholstery with steam provides a deep cleaning of the textile at hand with steam under pressure at 8 atmospheres and at a temperature of 85-90 °C, with no damage and no stains. 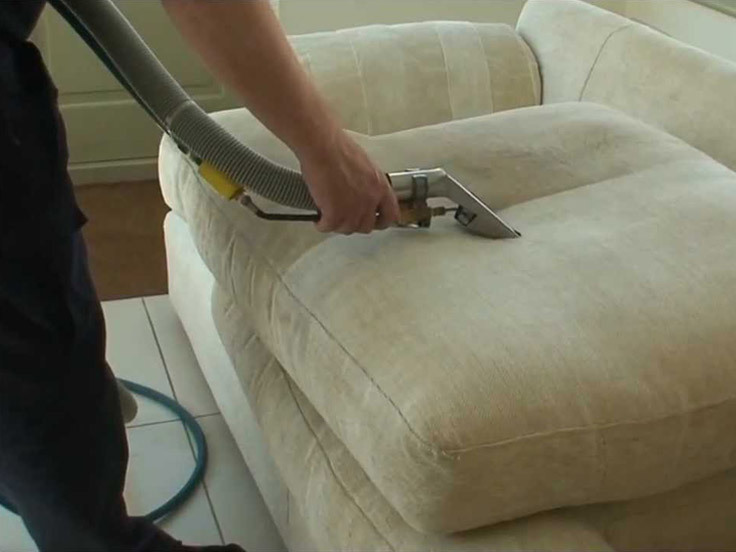 During our cleaning process, your upholstery is sterilized, harmful micro organisms are destroyed, and their waste products fully removed. 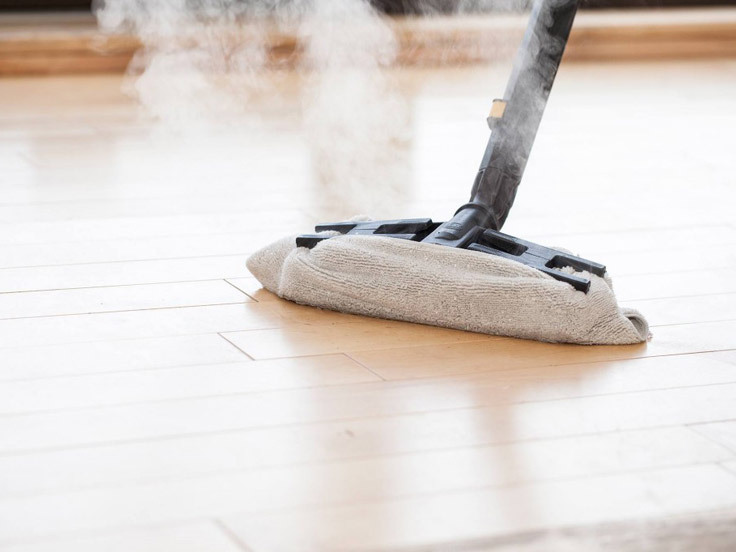 Steaming favourably differs from dry cleaning because it does not accumulate the remnants of chemicals that affect the skin and the respiratory tract of people who come into contact or that are in the direct vicinity of the upholstery that was cleaned. 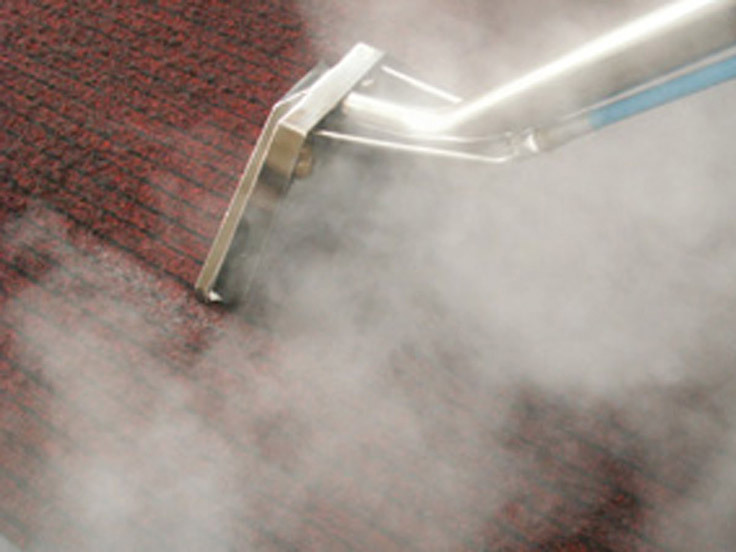 We strictly use professional steam generators for any form of steam cleaning, as a result your upholstery will be left looking great and bacteria free! 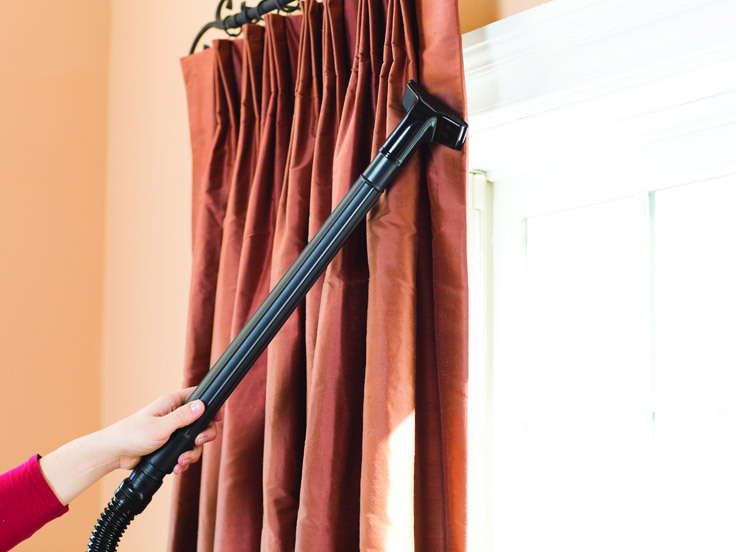 *Services & Prices refer to Spain (mainland) and are without VAT. 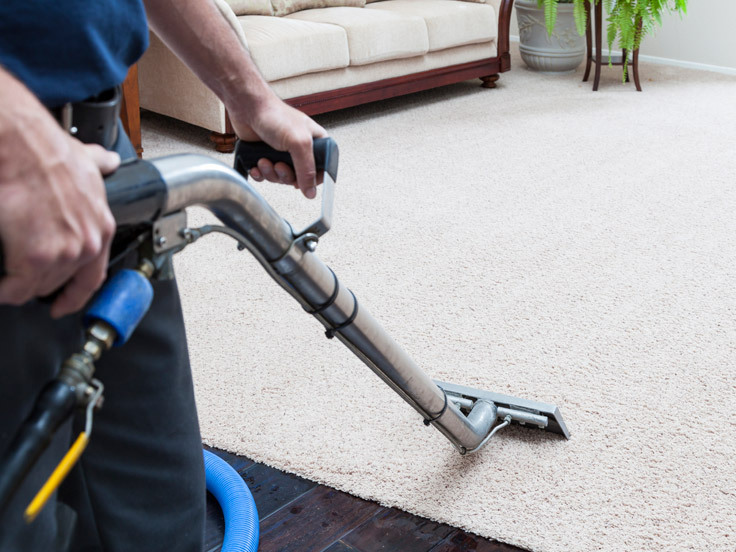 Please call us for a correct quote, we do free visits for estimations!